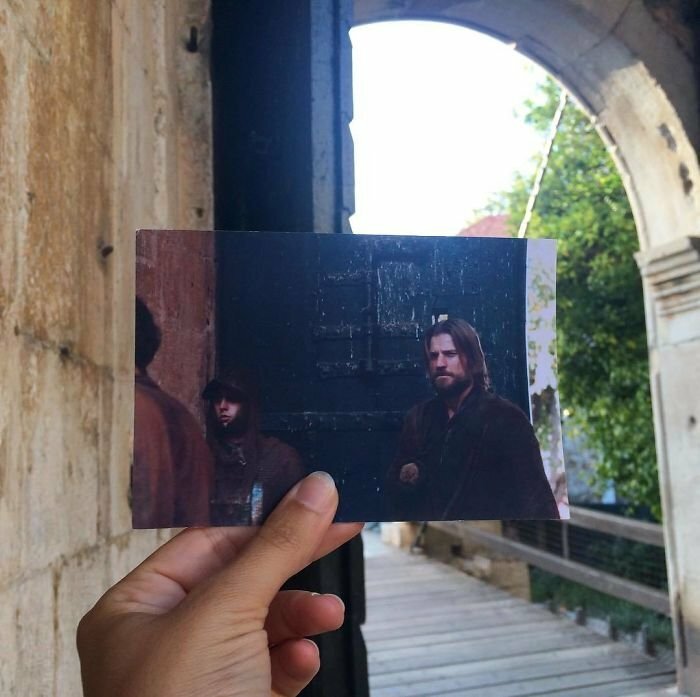 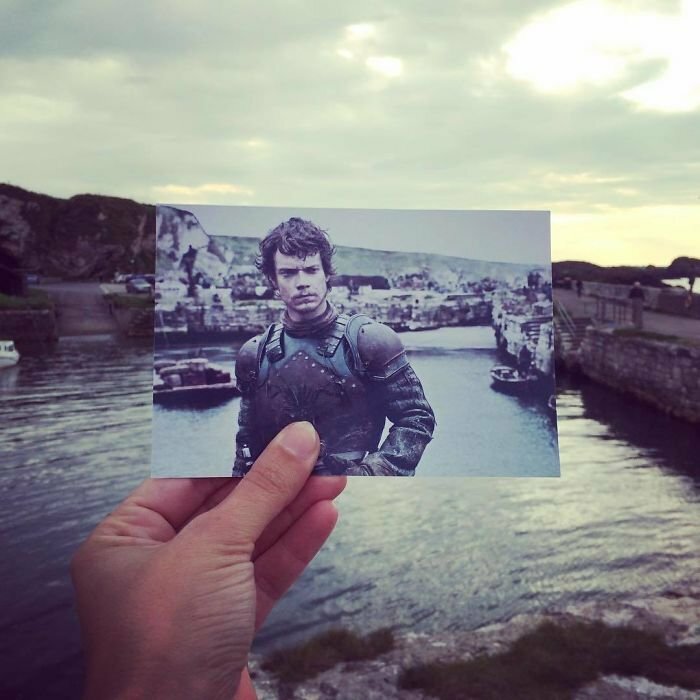 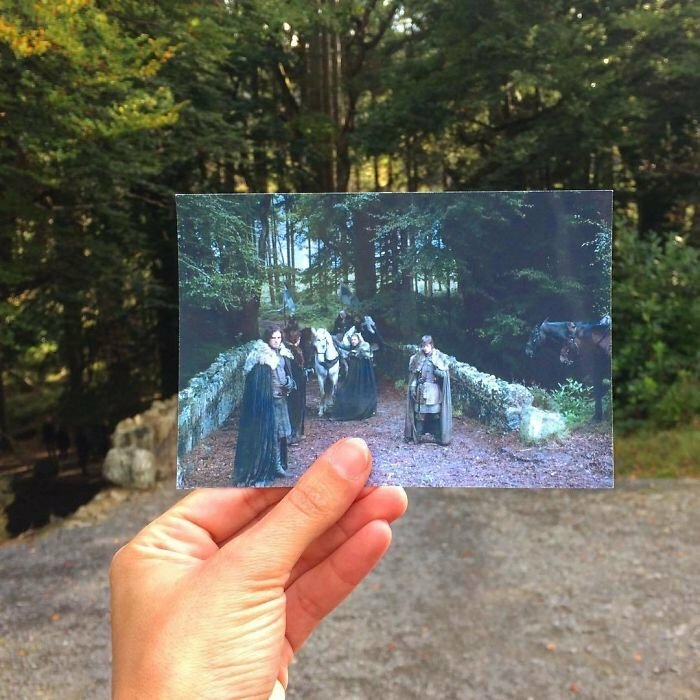 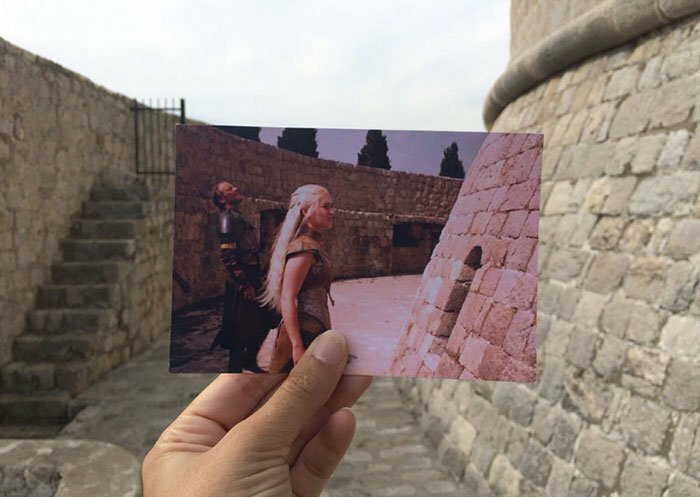 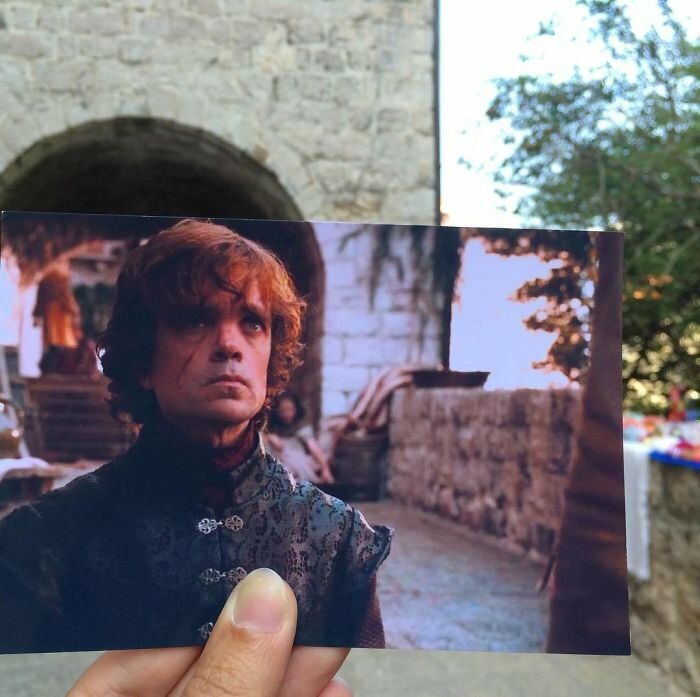 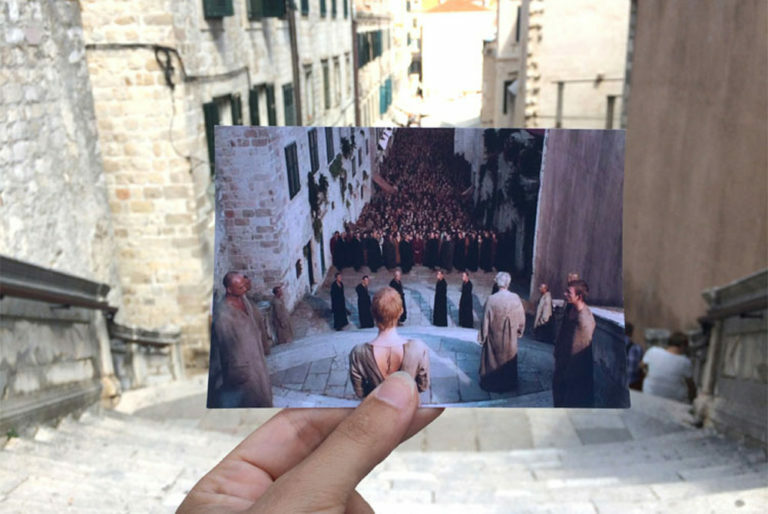 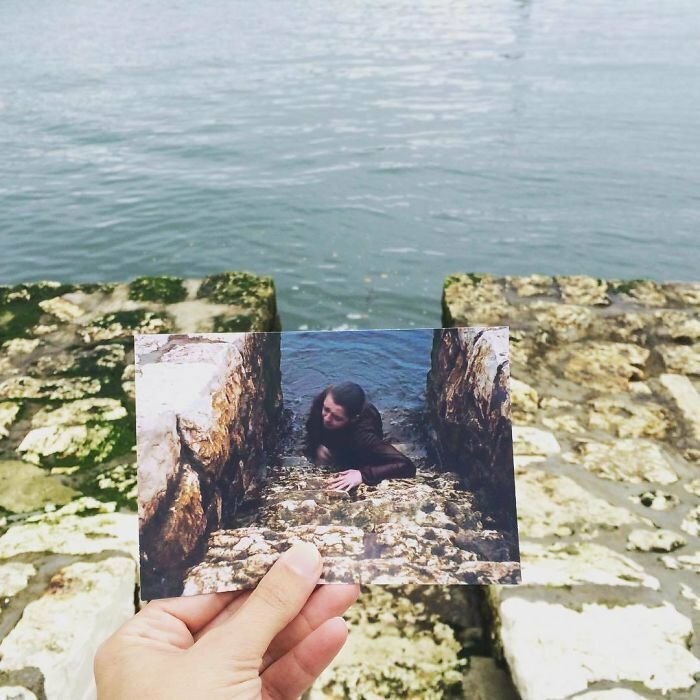 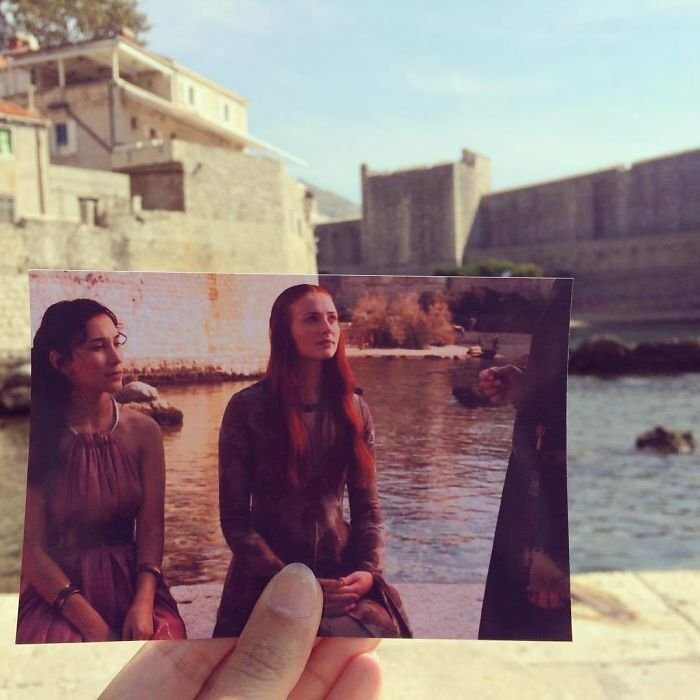 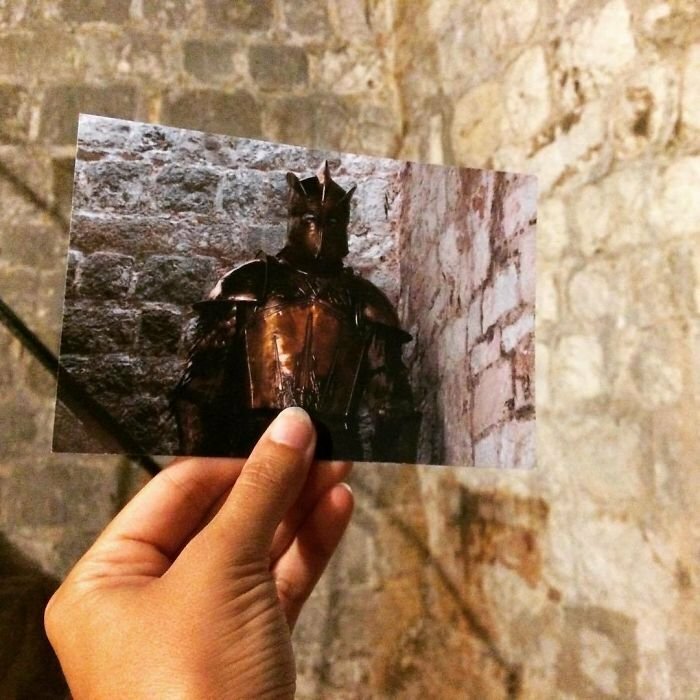 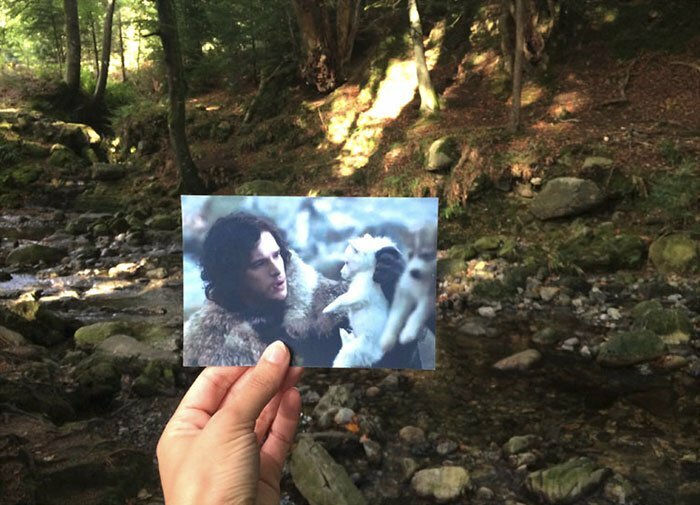 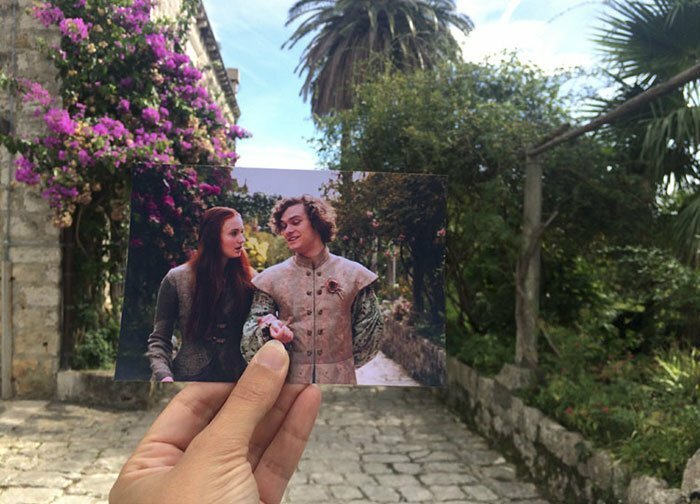 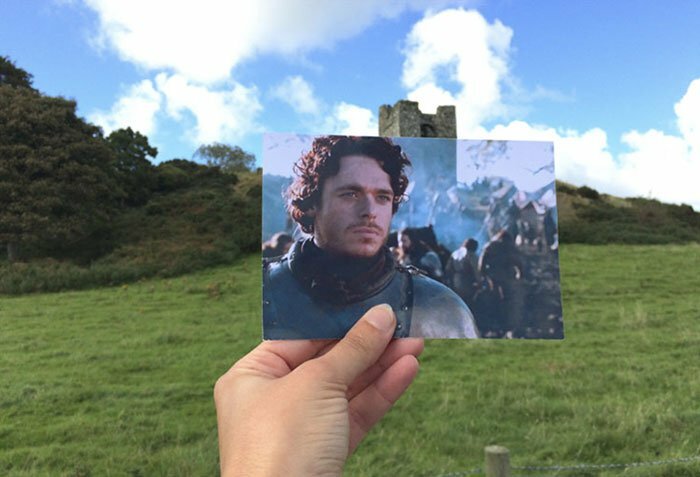 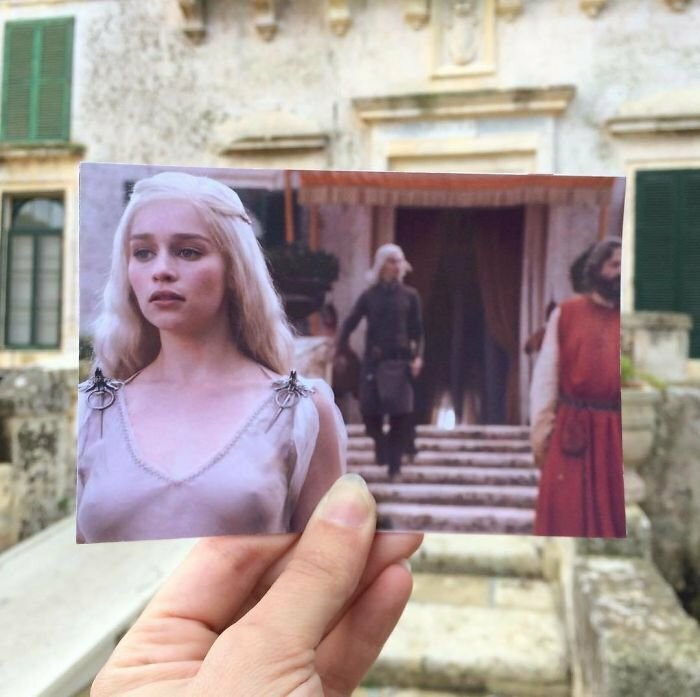 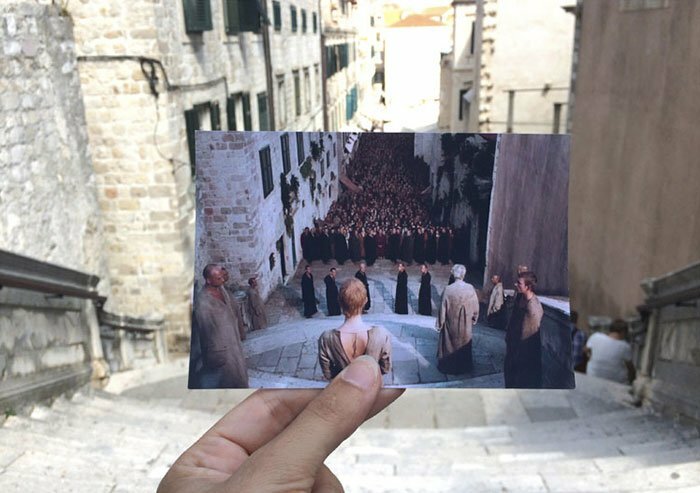 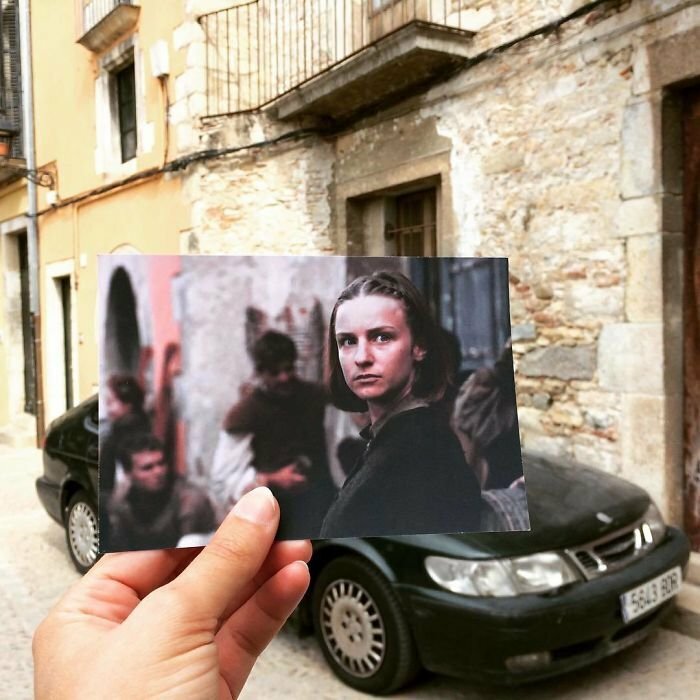 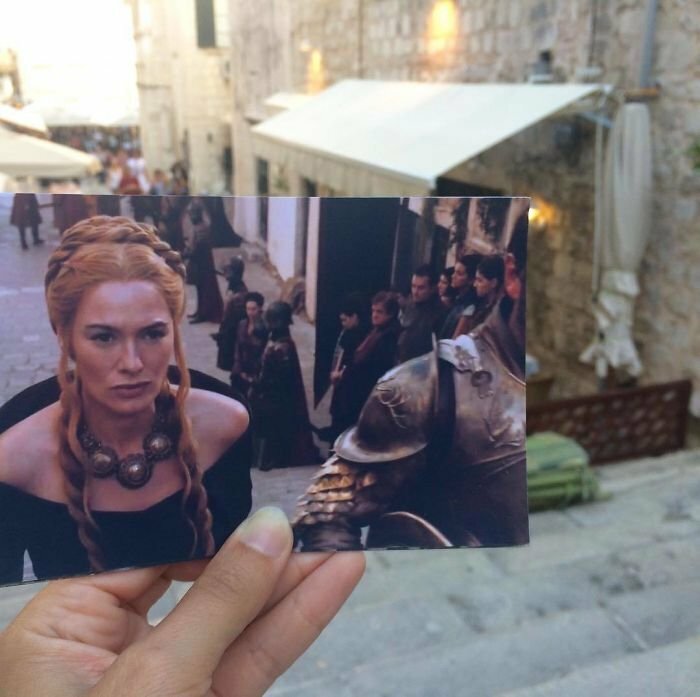 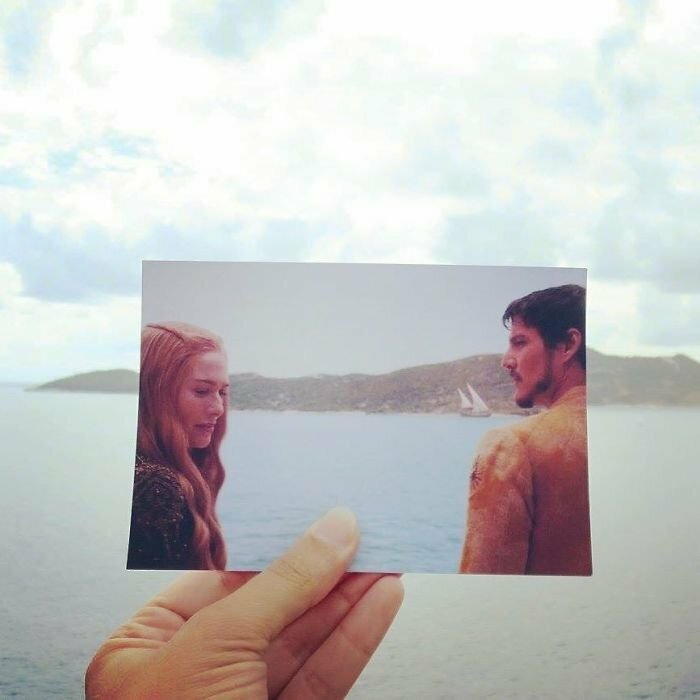 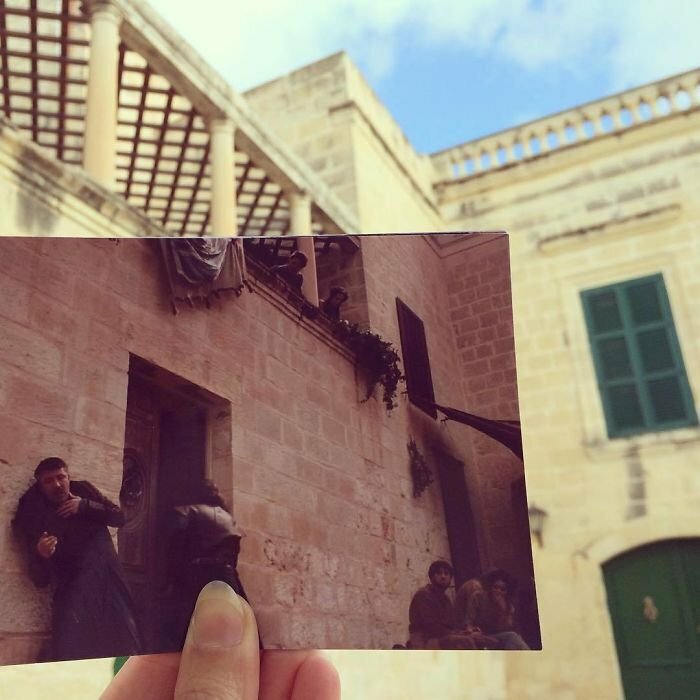 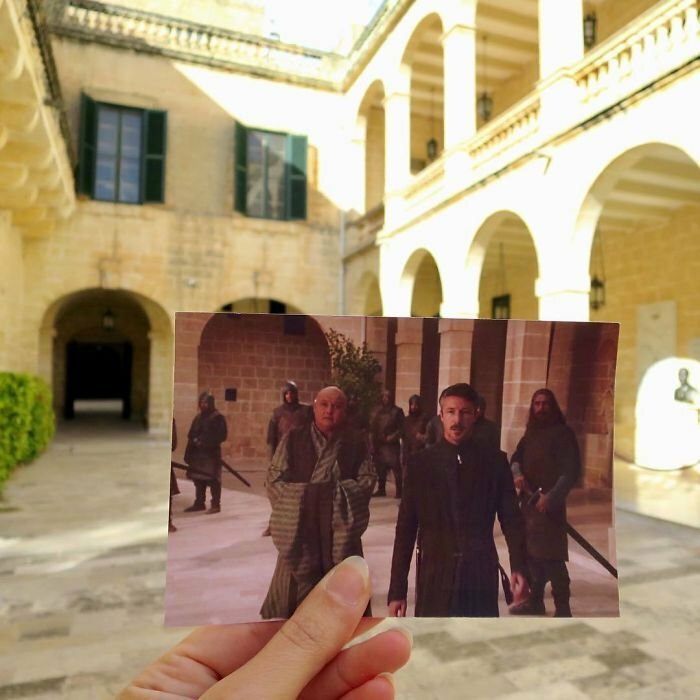 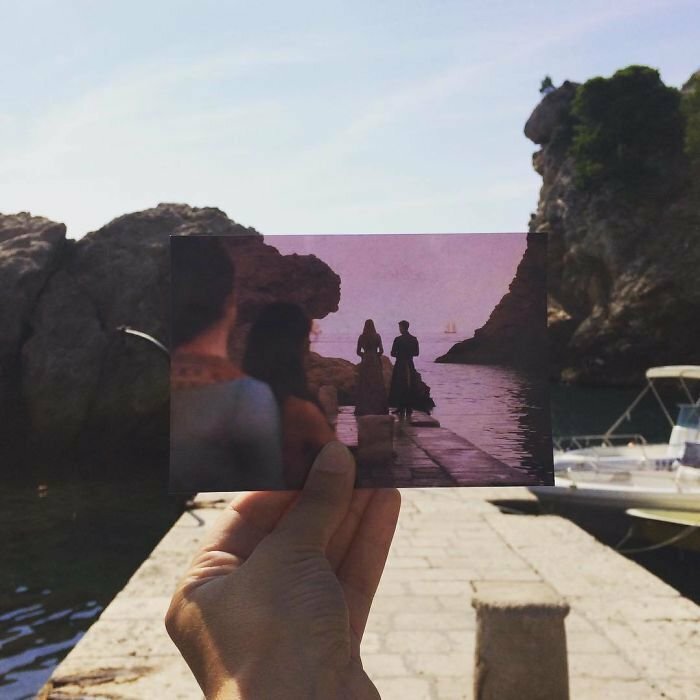 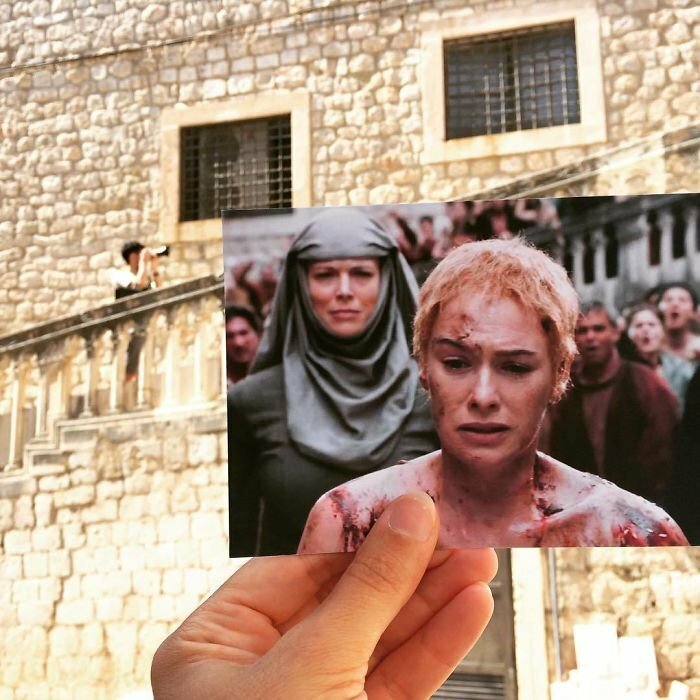 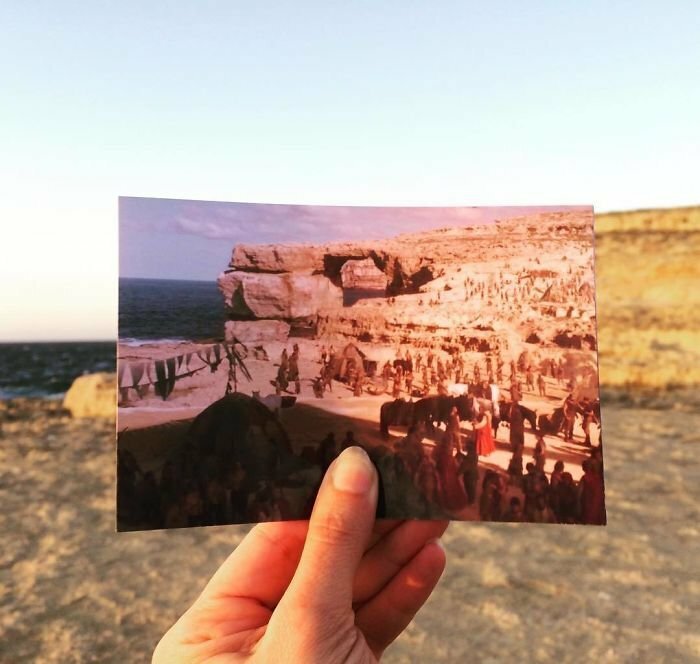 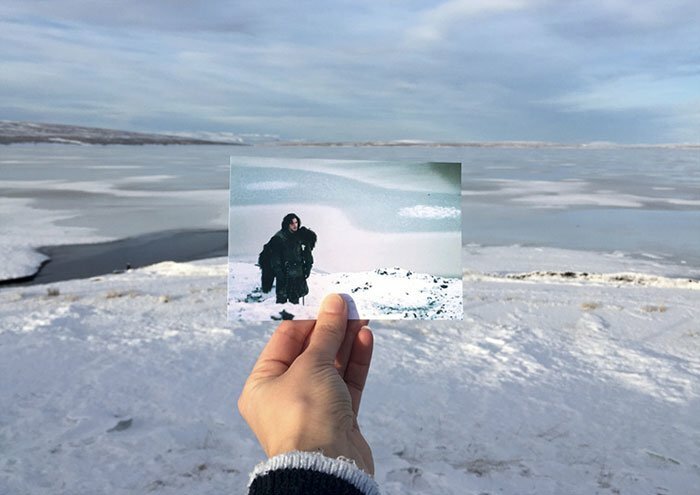 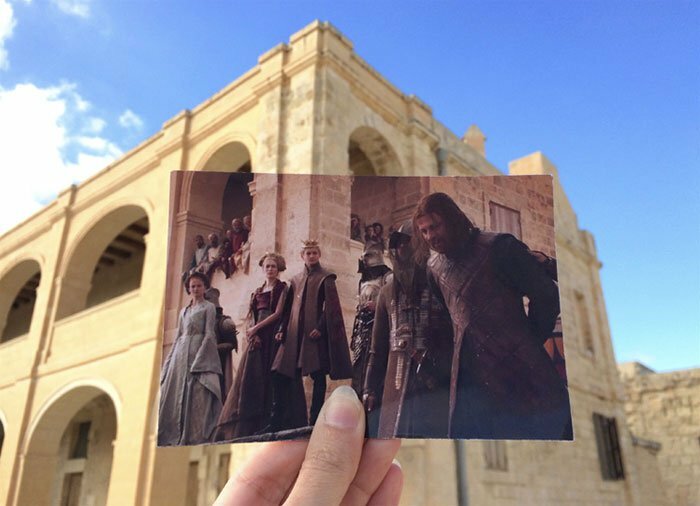 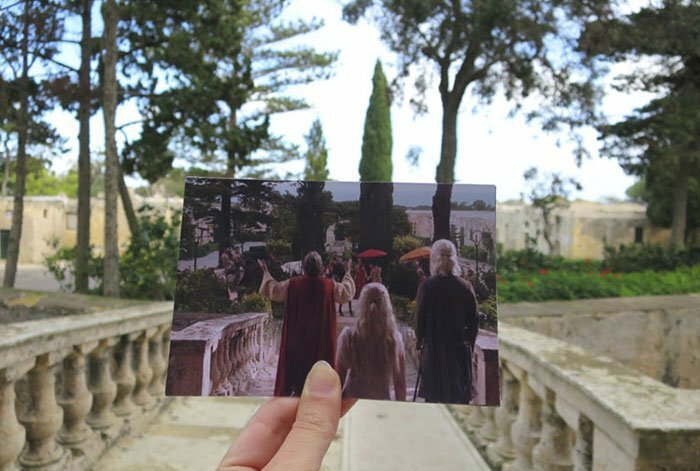 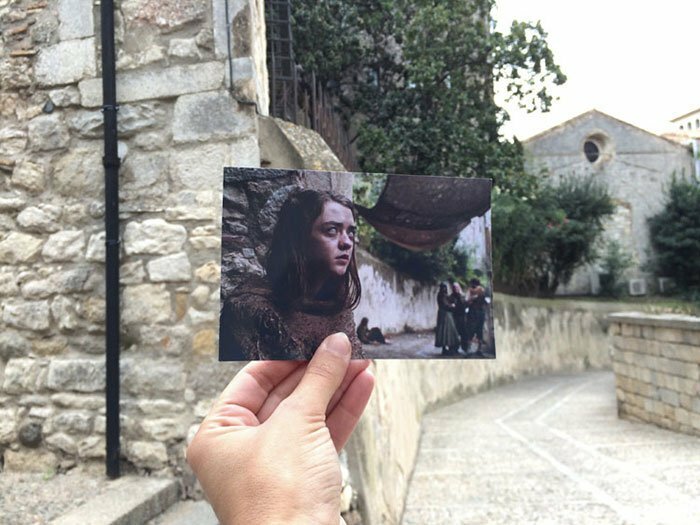 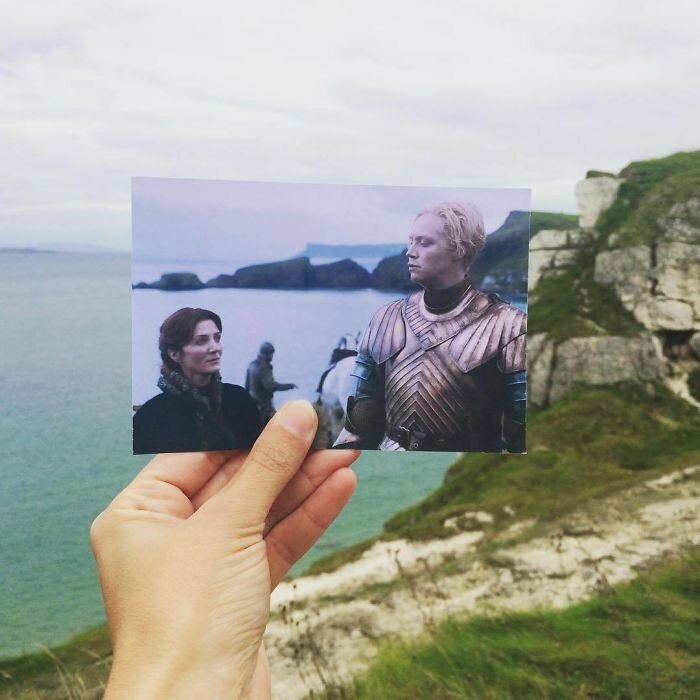 This Girl Who Traveled To All Game Of Thrones Shoot Locations Is Giving Us Travel Goals! 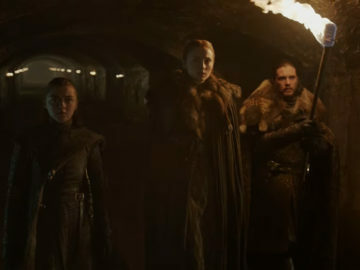 The discussions, the imaginations, the predictions are just never ending when it comes to Game of Thrones. 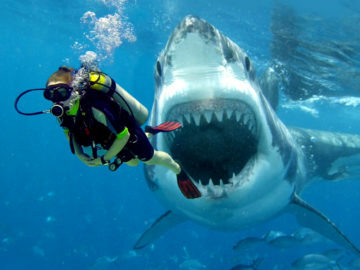 The topic excites you. 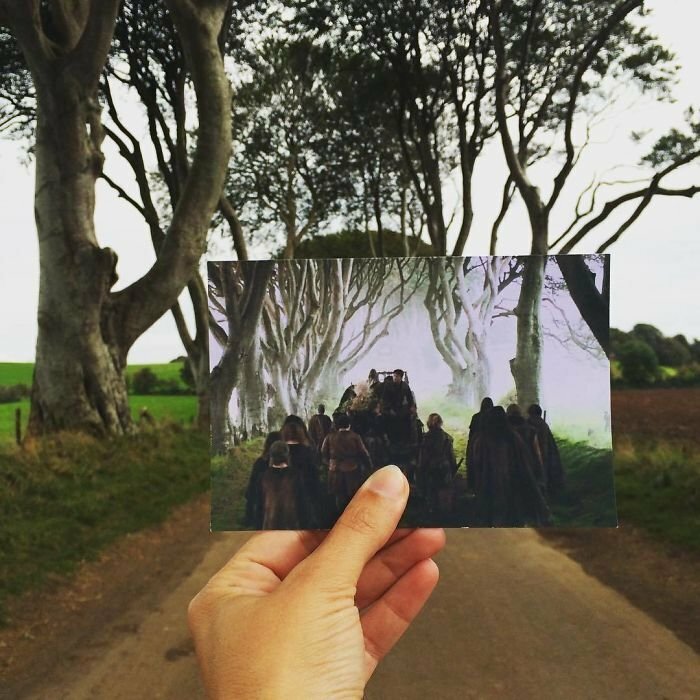 And, more than half of the world is a crazy fan of it. 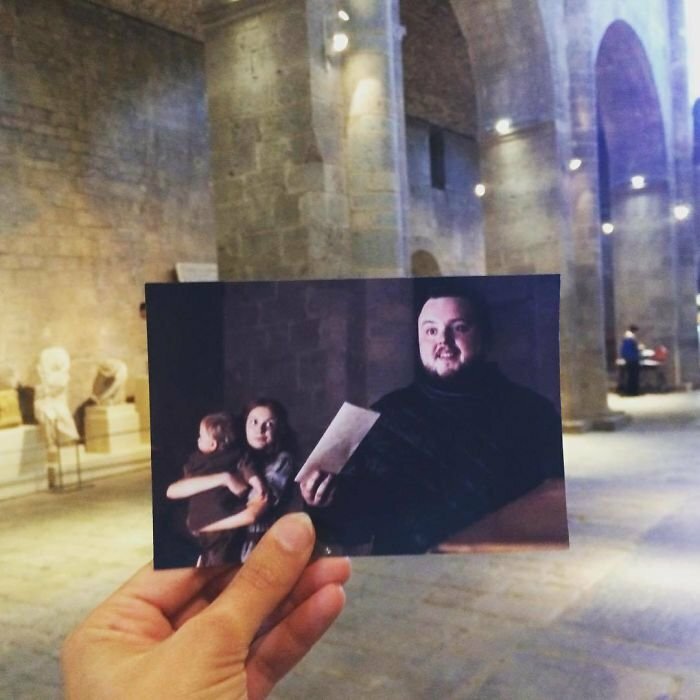 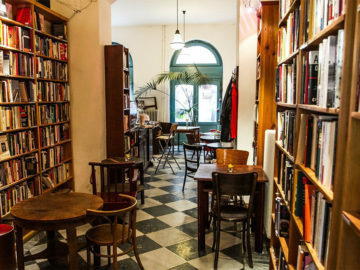 We follow the stars religiously on social media, some of us own a collection of the books, while some keep reading about what’s going to happen next in the season. 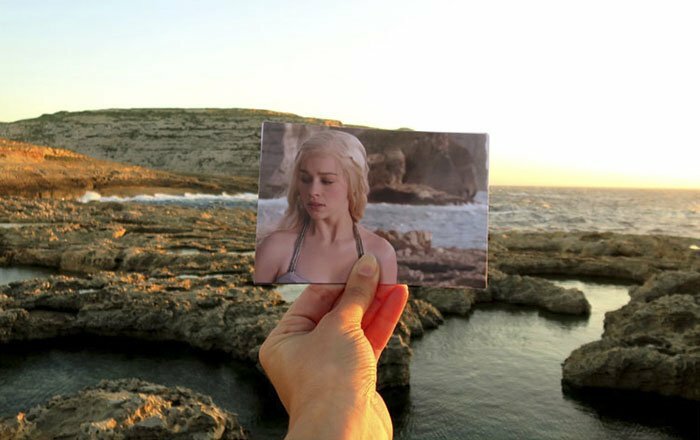 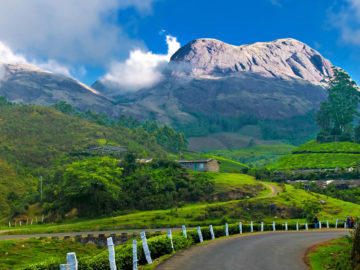 And, knowing the show has the most spectacular locations during the shoot, there’s no one who doesn’t want to visit and see and take the feels of the scenes. 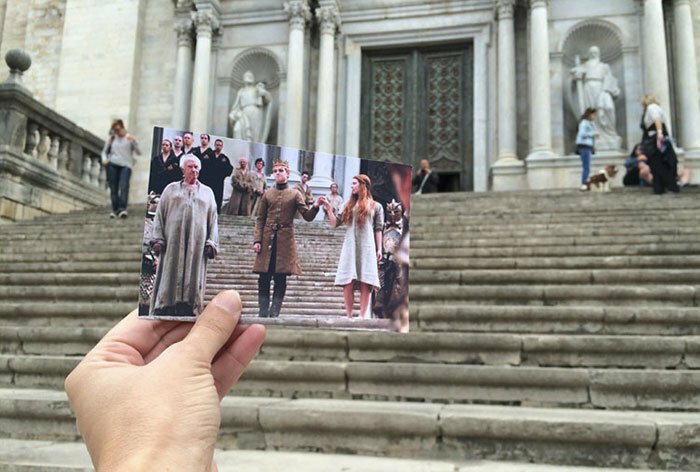 Be it the scene near the water, the snow or the palace, you want to walk through the steps and hear your name echo in one the famous meeting halls shown in the show.